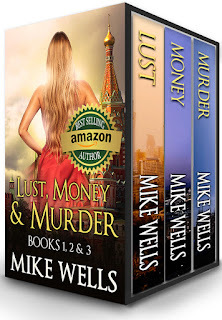 Mike Wells Official Website: Join my VIP Reader List! Join the Mike Wells VIP Reader List (FREE!) and receive updates when any of my new books or audiobooks becomes available. You'll also receive a coupon code for 10% for any book bought in the Mike Wells Discount Bookstore.